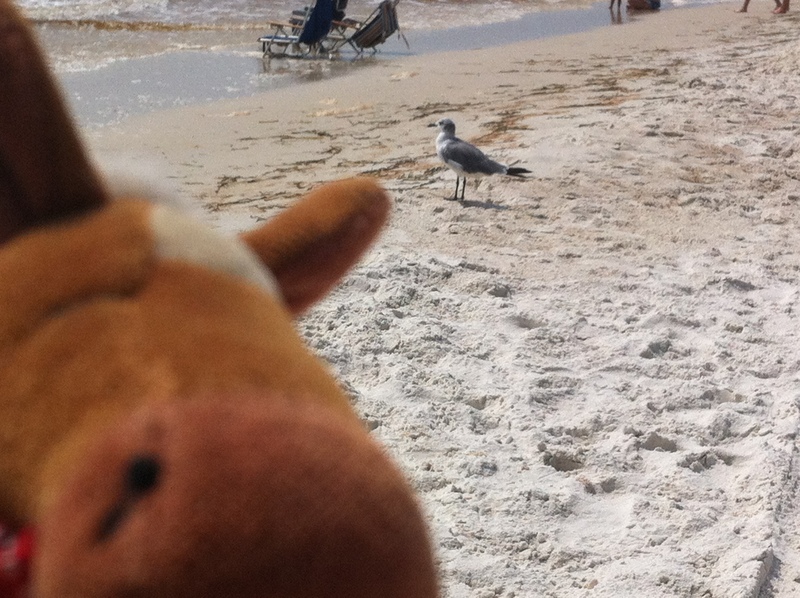 We love gulls! These noisy, gregarious and intelligent birds get a bad rap and we’re here to change that perception! Get ready to learn some fun facts and enjoy a great gull coloring sheet! Gulls can be found on all the continents. Gulls can drink sea water. They have a gland that allows them get rid of the excess salt. 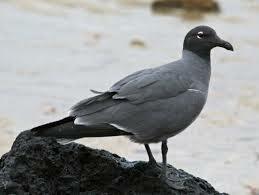 The lava gull is lives in the Galapagos islands and is all black to camouflage in with the volcanic shore lines. 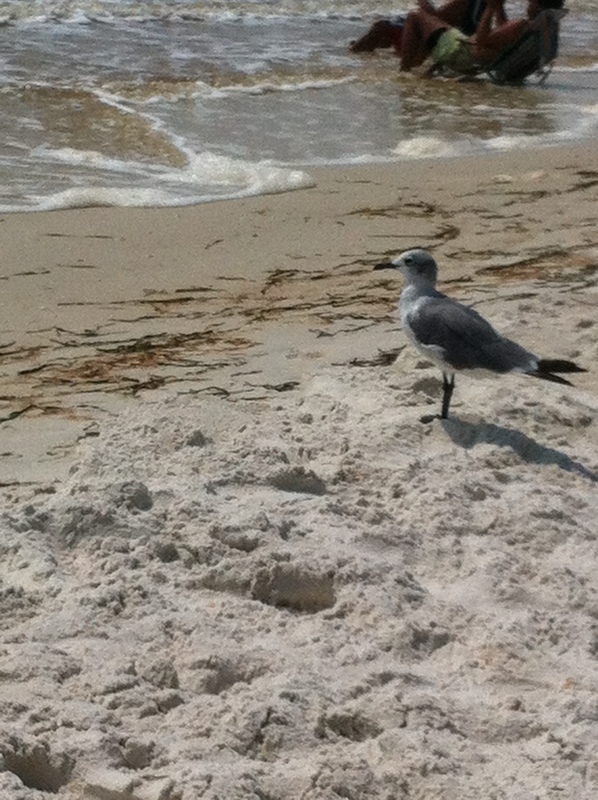 Gulls stamp their feet on the sand to mimic the sound of rain. This causes worms to come to the surface and provides the gulls a tasty meal. Gulls are known to use tools, including rocks to open mollusks and using bits of bread to “fish” for fish. Gulls range in size from 29 cm to 75 cm. A group of gulls is called a colony. Gulls have complex systems of communication. Gulls are carnivores, but will scavenge any food they find. 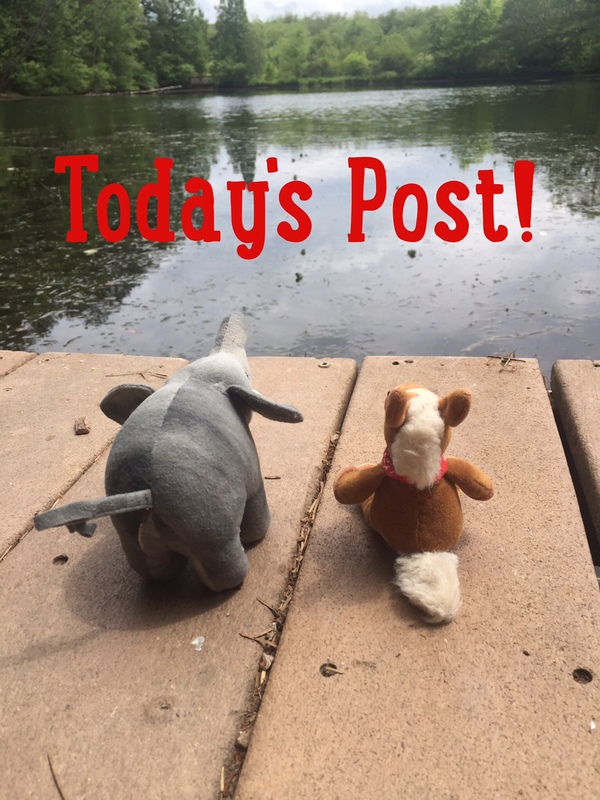 DO NOT FEED THESE BIRDS! Human food can lead to aggressive gulls that can be a nusiance! 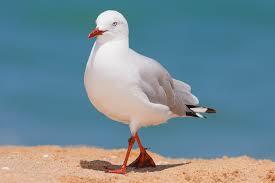 Most gulls do not get their adult plumage until the age of 3 or 4 years old. “Gulls stamp their feet on the sand to mimic the sound of rain. This causes worms to come to the surface and provides the gulls a tasty meal.” That is amazing!